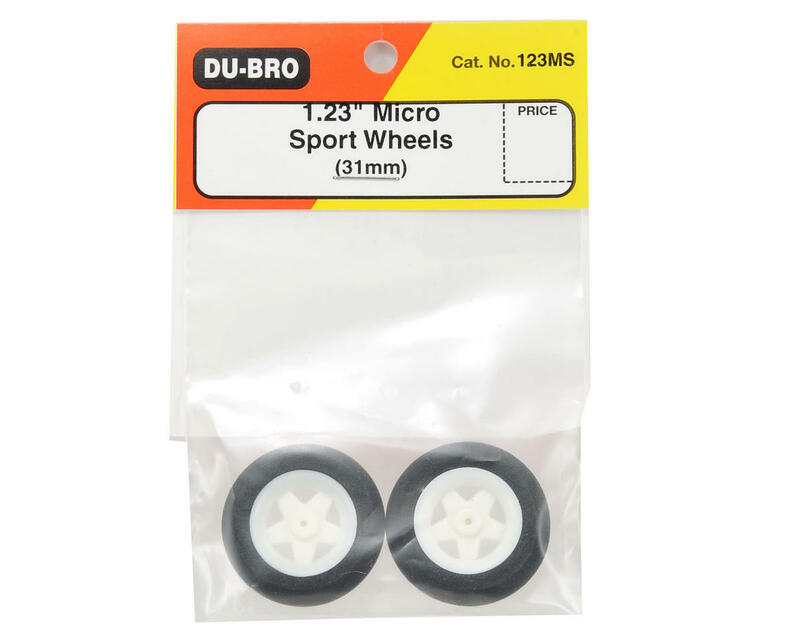 This is a Du-Bro 1.23" Micro Sport Wheel Set. 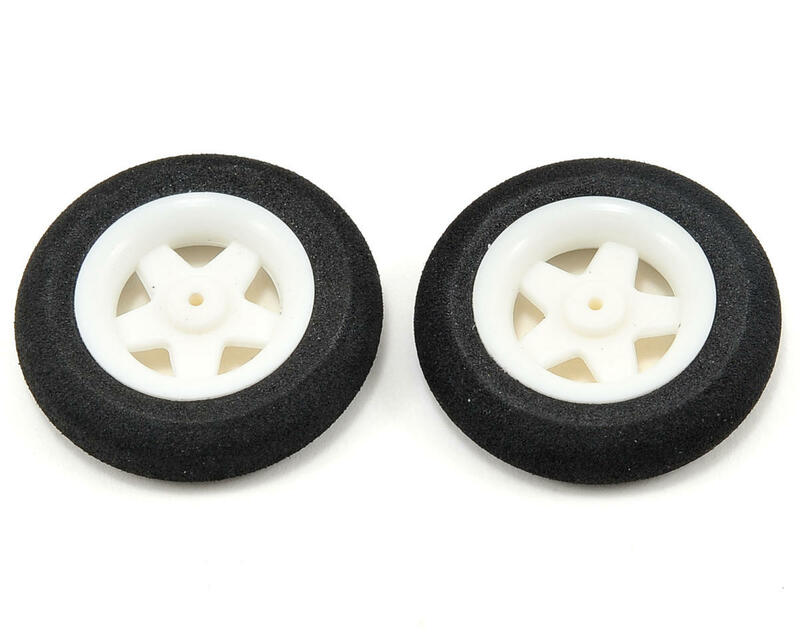 These open spoke wheels will add a sporty look to your model. They have been designed with indoor and park flyer models in mind.